The ability to rapidly quantify and characterize phenolic composition of grapes and must is critical in the optimization of winemaking practices. In the case of white wine production, measurement of phenolics in the grapes would allow to tailor more precisely winemaking strategies, with the final aim of obtaining wine with improved aroma and color stability. For example, pressing, oxidation during must preparation, fining and skin contact could be adapted to the actual phenolic composition of individual grapes batches. At the same time, it is also important to have analytical procedures that can be easily applied in the winery. An electrochemical method for the rapid analysis of phenolic compounds of grapes and must was developed. 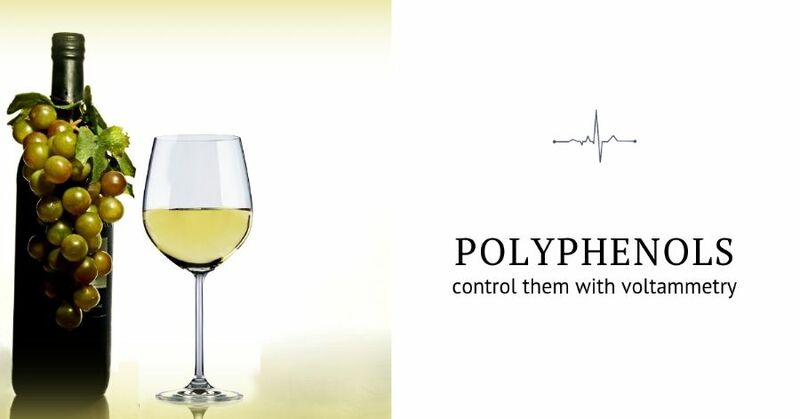 The method is based on the use of miniaturized disposable electrodes, allowing a fast and versatile application in the laboratory and in the winery. Total and easily oxidized phenolics can be measured separately. The method was used to characterize the phenolic profile of different grape varieties and their evolution during the controlled oxygenation of musts. The extraction of phenolic compounds during prefermentative skin contact can also be followed. The technique allows a better adaptation of winemaking practices to the composition of grapes and management of pre-fermentation steps that are key to white winemaking.